Make a Rad Bug - CONTEST FINISHED. THANKS GUYS! Congrats to our winners! Here is the final placement list! I got raocow's permission to make this global - hope you don't mind! So as people may know, I'm currently hosting a contest based on competitive super Indie Games. I'm aiming to make this annual. I want to give games that not many people know about a spotlight on the stage. This annual contest helps me do that. This time around, I'm hosting the competition based on AI Wars: The Insect Mind. I've had generous donations from many indie devs - so there's over 280 dollars worth of games being offered to the victors. Matches will be livestreamed on my Twitch and combatants who want to co-commentate will be welcome to come cheer on their bugs and talk about their programming choices! Both myself and raocow will be entering. Bugs due June 12th at 11:59pm EST via PM or Horikawa.Otane@icloud.com. Tutorials and a download are below as well as links to prizes. gonna go with medium names again. The boss entry that made me eat a shoe. Well, this looks like fun. For more información please reread this post. Oh man, compete against raocow? Do want. I know you stated what the tournament conditions would be in the video, but could you type them up and add them to the opening post? I'd like to test my creations under the same conditions that the tournament matches will have. Now, there's a decent bit of ambiguity in terms of things like what "large" and "gigantic" mean, and also what the structure of the rounds are. Like are the initial rounds (prior to the top-5) also a larger FFA, or smaller battles in some of round robin? In any case, this should be an interesting event. So I'm going to be a stick in the mud here, but I can't help but wonder why this contest thread was placed in the gazebo instead of in the contest center. Location: Rubbish bin, hands comically perched on the rim. Isn't your gazebo infested with beetles? If not, you're clearly doing something wrong. Le Neveu de Rameau wrote: Isn't your gazebo infested with beetles? If not, you're clearly doing something wrong. Actually, if your gazebo wasn't infested with some sort of bug, wouldn't that actually mean you're doing something right? I hope MaRB contest will get a lot of entrants. The streams should be fun to watch. If hanging out with a bunch of bugs (also known as a "bugnch") doesn't sound like your idea of a good time, this may not be your sort of contest. I'll be doing an update video this weekend. It's good to remind people about this from time to time. Willhart wrote: It's good to remind people about this from time to time. About what? Was I supposed to remember something? About the contest. The submission time is quite long. Sooooo yeah, I made a super awesome bug! Sure, it hasn't won a single test match yet, but I'm sure it's saving it's energy for the real thing! I hope to just take out one other bug, to be honest. The programming seems to be easier than I thought it would be, but then again I could be missing something and/or lots of somethings. Either way, I'm really excited for this! /me makes a programming error and produces a brad bug instead. EDIT: Have a bad rug. I figured out how to make my bug do a thing. Mainly related to variables. Only like a week left now. Got to pick up the pase. There's still PLENTY of time - you got two days left! Making a bug will take less than an hour - and you'll learn programming! 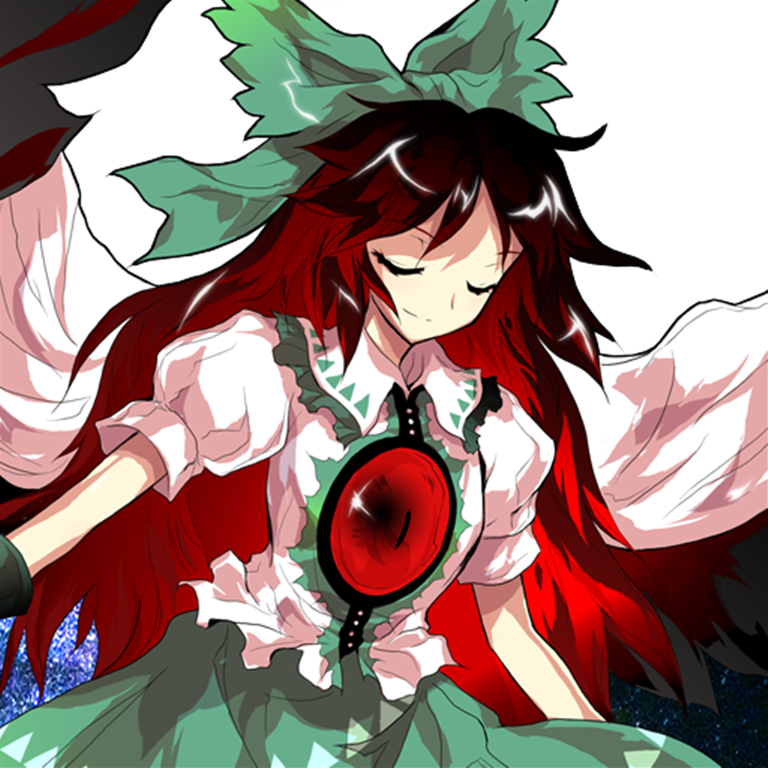 Up in the Tower floating above Gensokyo lies the true me in reverse. Horikawa Otane wrote: There's still PLENTY of time - you got two days left! Making a bug will take less than an hour - and you'll learn programming! How many people actually submitted? Edit: All I need to do is come in 5th or higher. I hope not to many people submit... (I have my reasons). I am a SMBX player, and I do not know weather to stay at SuperMarioBrosx.org or at talkhaus.raocow.com honestly. More people means more fun.